Get a great vehicle and support a great cause. With every new Subaru purchased or leased, Subaru will donate $250 to your choice of charities*. 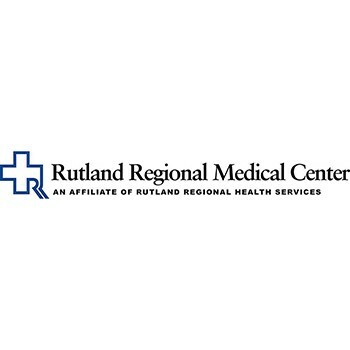 Rutland Subaru will also support your local community by donating an additional $50 for each sold or leased vehicle to Rutland Regional Medical Center, up to $2,500 in total. November 15 through January 2. The 2017 Subaru Share the Love Event at Rutland Subaru resulted in 59 participants, for a total of $14,750 in support of the Early Detection Saves Lives Campaign. This campaign provided for RRMC's purchase of new 3D breast imaging machines, enabling superior breast imaging and detection of abnormalities at an earlier stage, which can help to save lives.